May 26, 2016 / mac303 / Comments Off on Calling all Photographers! If you could take a minute to fill it out then it would be much appreciated. 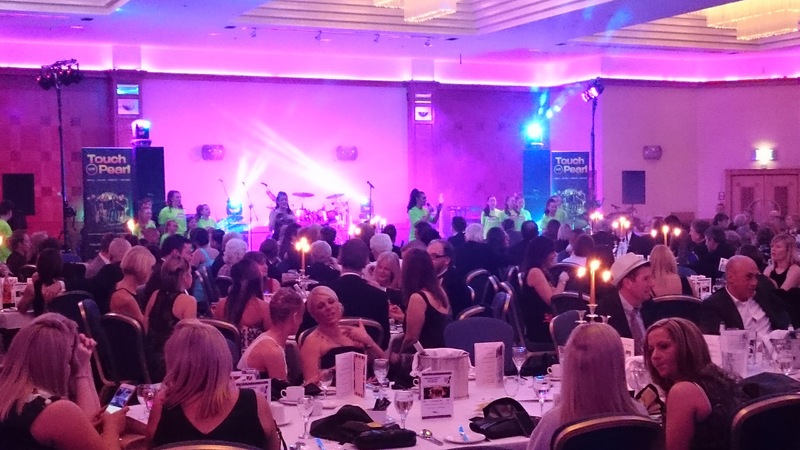 We held our 2nd fundraising ball on 5th March at the Hilton Hotel and we are pleased to say it was a great success once again! The evening began with a fantastic performance from Starmaker Elite, followed by a delicious three course meal, a silent raffle and not so silent auction with lots of enthusiastic people which included a round of golf for 2 on a private golf course and VIP pass and tickets for 2 to see Norwegian band a-ha. The most amazing part of the evening was the fabulous live music from Touch the Pearl. A Big thank you to everyone who attended the ball and to all the generous people who donated prizes for the raffle and auction. 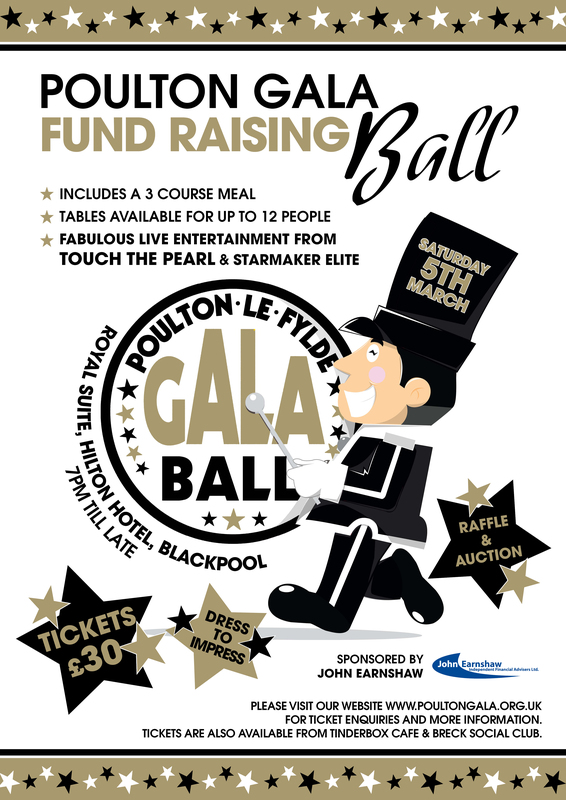 Starmaker Elite Performing Arts Academy, Grand Theatre Blackpool, Sean & Louise O’Toole, Barry & Wilkinson Tyres, Blush Brides & Grooms, Home James Cars, Steven Nichols, Poulton-le-Fylde Golf Club, The Local Fylde Shoot, Jim Parkinson, The Hilton hotel. Not forgetting the fabulous advertising material produced by the Creative Design Company (CDC) and our main sponsors John Earnshaw Financial Services. 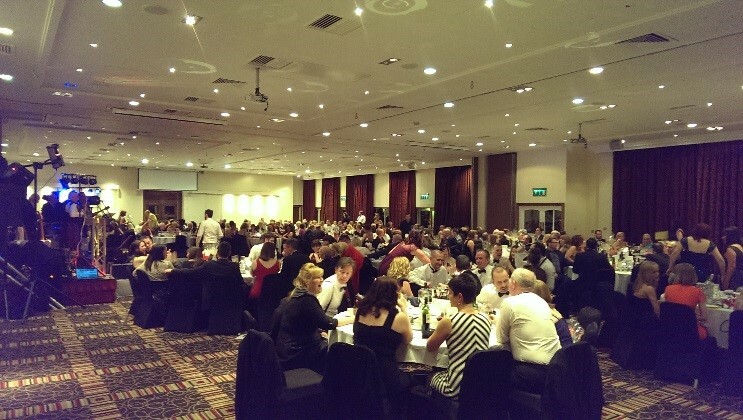 After having nearly 900 photos submitted, we are nearly there with the 2015 Gala gallery. There has been a lot of editing and some more still to do! Some photos are on our gallery page with more to follow! Each year we strive to improve and we welcome any comments you have or have heard on any aspect of the day, good and bad (we won’t take it personally!) We have created a short survey at surveymonkey.com/r/H5MRZS3 if you could take a minute to fill it out then it would be much appreciated. March 26, 2015 / mac303 / Comments Off on 2015 Gala Ball Report! Blackpool football club, Blackpool grand theatre, Sean and Louise O’Toole, Victoria and Julian Kollard. De Vere Golf – Herons Reach, De Vere Spa – Herons Reach, Sandra Jane Boutique, Poulton-le-Fylde golf club, Sandcastle Waterpark, Gymetc – Poulton, Blackpool Zoo, The Poulton Elk, 5th Avenue – Poulton, Flower Barrow, Costa Coffee – Poulton, De Vere Leisure – Herons Reach, Espanol Spanish Restaurant, The Salon – Carlton, Finspa, Cosy Corner Café, Rio Hair Salon, The Thatched House, Holloways of Poulton, De Mendo menswear, Starmaker Performing Arts Academy, Tinderbox, The Old Town Hall, Booths, Simon Bridge, Dougie Hall, Jamie Clossack, Lisa Cornall & Paula Moss. 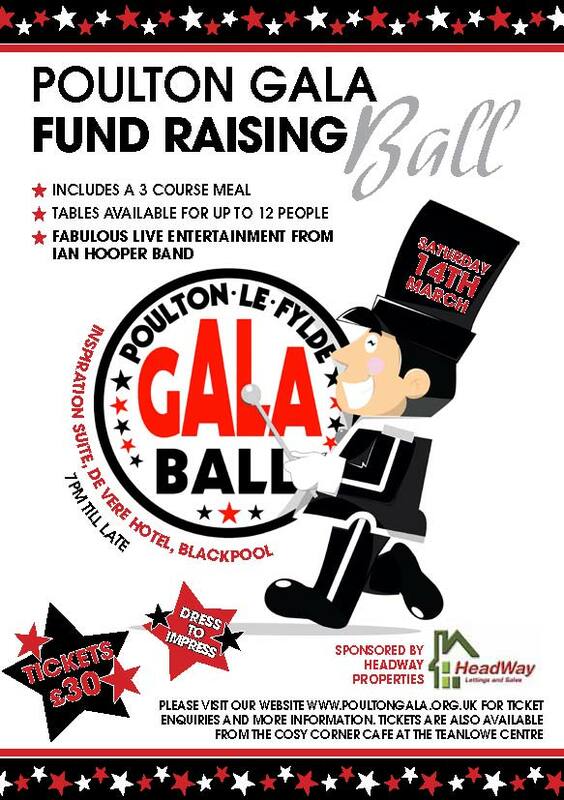 Not forgetting the fabulous advertising material produced by the Creative Design Company (CDC) and our main sponsors, Box Brothers and Headway Lettings. Courtyard Publishing will be producing our brochure again this year. They have been out and about in the town asking local businesses and traders if they would like to advertise in the brochure this year. If you feel you have been missed out or have not been contacted by them, and you would like to advertise then please contact us. Here is a copy of last years brochure. Check out our 2014 photo gallery you may be in it! 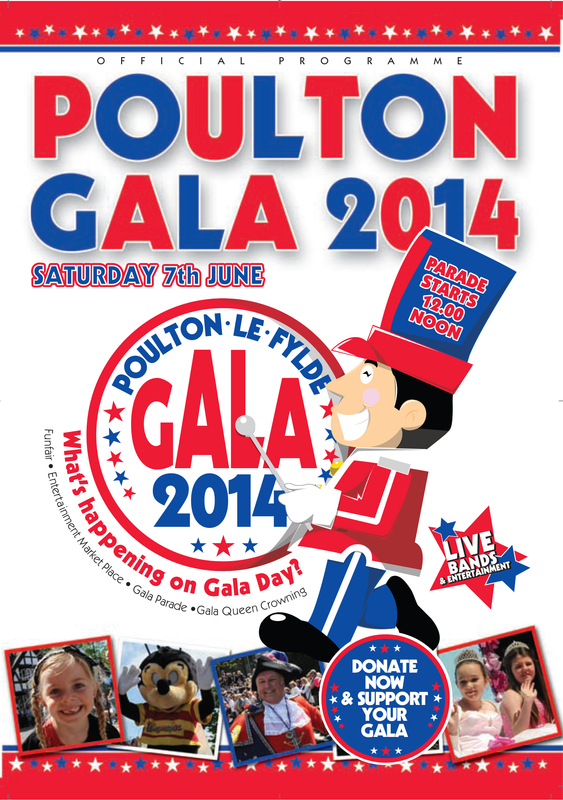 There is a short video of the parade the Blackpool Gazette website. Are you on it?